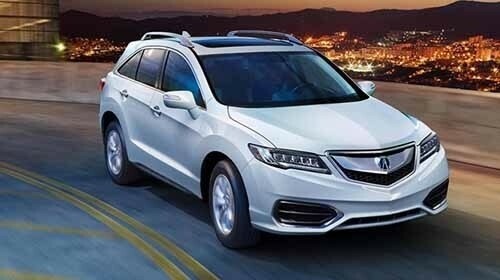 Customers shopping for a new luxury SUV or crossover have a wide variety of options, and the 2017 Acura MDX and the 2018 Acura RDX are both standout examples. 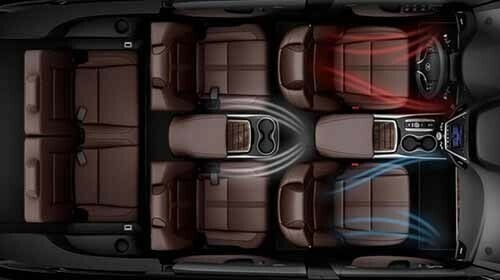 They include plenty of modern features, high tech safety systems, and generous interior capacity. 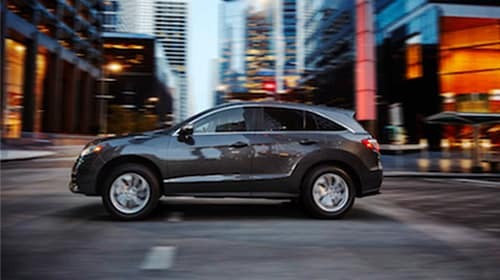 Acura of Westmont is proud to carry these advanced models, so find out more about them today! 2018 RDX – A 3.5L V6 engine with a six-speed automatic transmission puts out 279 hp and 252 lb-ft of torque. 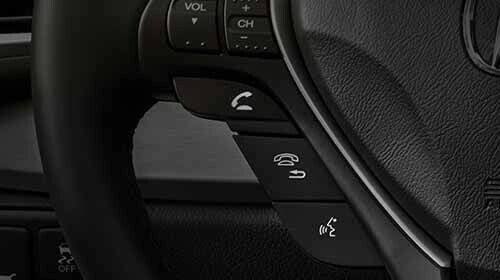 Standard sequential SportShift paddle shifters are included. 2017 MDX – A 3.5L V6 engine delivers 290 hp and 257 lb-ft of torque with a nine-speed automatic transmission. A three-motor Sport Hybrid model is available, and it reaches 321 hp and 289 lb-ft of torque combined for increased performance and efficiency. Both models can be equipped with all-wheel drive for superior handling and control on all road surfaces. GPS-Linked Climate Control – This feature tracks the position of the sun to maintain a consistent temperature inside your vehicle. It uses your GPS to monitor your location and keep passengers cool and comfortable. 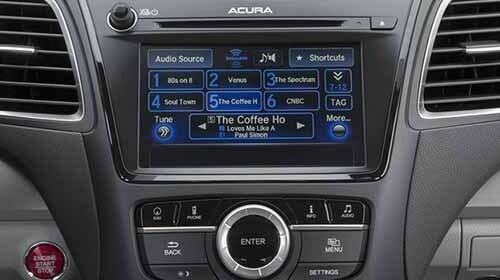 Voice Recognition Technology – While your next Acura SUV can be easily operated through standard infotainment controls, this added system is even more practical. You won’t need to take your hands off the wheel to control your navigation and audio features. It’s both convenient and safer. On Demand Multi-Use Display System – Access important information through this high-resolution display. Keep an eye out for a model with multiple dashboard displays and touchscreen control. Collision Prevention Braking – If a collision with a vehicle or a pedestrian is about to happen, this system can activate the brakes to help prevent a collision. It uses radar based technology to detect threats in the road. Lane Keeping Assist – If your vehicle begins to stray outside the lines, your SUV will guide you back to a safe lane position. A camera can identify lane markings and help prevent unwanted drifting. 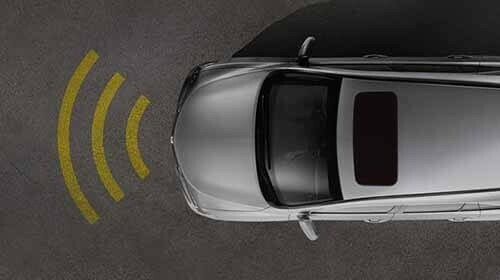 Adaptive Cruise Control – This feature isn’t just safe—it’s convenient as well. 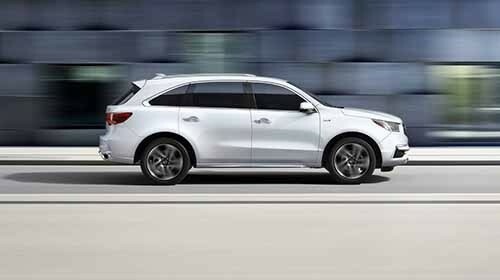 Simply set your following distance behind the vehicle ahead of you, then let your Acura do the rest. It will speed up or slow down to match the car in front of you, and it can even operate at low speeds to make traffic jams in downtown Chicago easier to deal with. The 2017 MDX provides seating for seven and a more powerful engine. In addition, safety features like lane keeping assist, adaptive cruise control, and collision prevention braking are all included in the base trim. 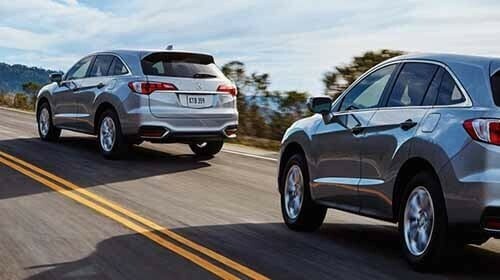 While the 2018 RDX is smaller, it’s also easier to handle. 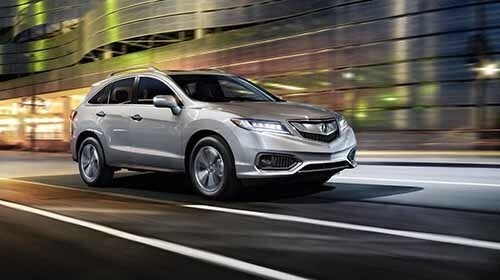 In addition, with a starting price of $35,800 MSRP*, it’s less expensive than the MDX. Drive These Competing Crossovers at McGrath Acura Today! 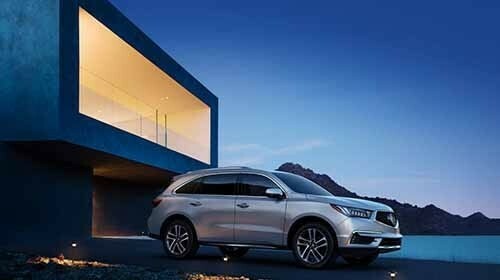 If you’d like to experience either one of these premier vehicles for yourself, stop by McGrath Acura’s showroom at 400 E. Ogden Ave. We’re happy to show off our full offerings of exciting new Acura crossovers and SUVs, from the affordable 2018 RDX to the well-equipped 2017 MDX. We also carry a great selection of used and certified pre-owned Acura SUVs. Feel free to contact us today with any questions you might have about, or give our expert sales staff a call at 630-323-8200.